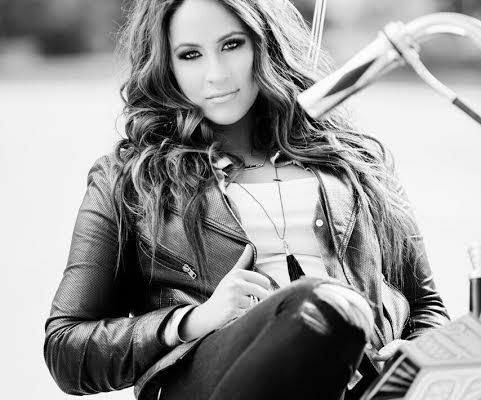 Meet country music’s newest spitfire, Chelsea Bain. We’re thrilled to debut her lyric video for her single Trainwreck which you can check out below! Chelsea also released her EP, Drinkin’ Alone today! ← Previous Story DNCE and Nicki Minaj Release “Kissing Strangers”!